Discover and give to needs in our community through GIVEdsm. 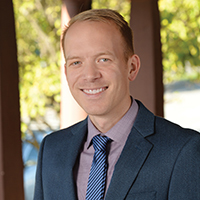 Join us at our 2019 Celebration Luncheon on May 16. 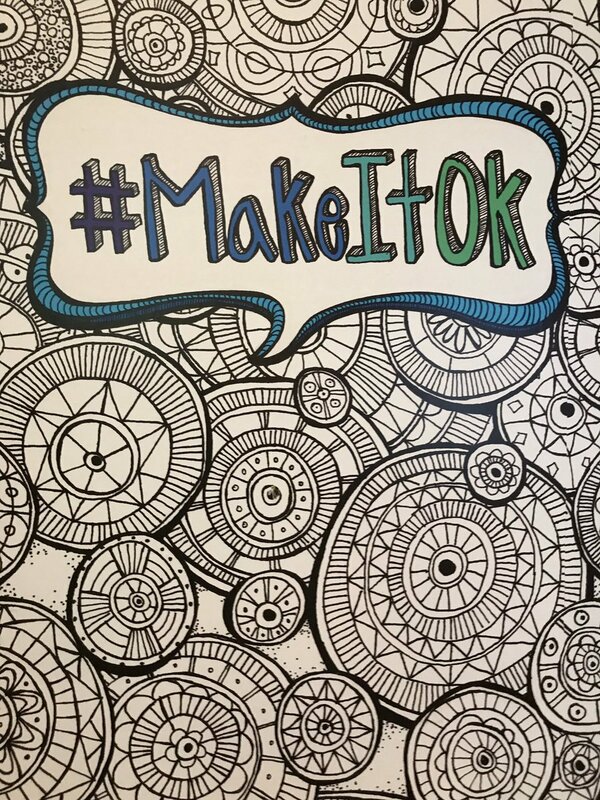 Encouraging Iowans to #MakeItOK to talk about mental illness. Join us at our nonprofit staff and board training sessions. There's no single formula to determine when and how to speak with clients about charitable giving. Timing is important. So are ways to "move" comfortably into a meaningful discussion. It was our privilege to connect Community Foundation charitable giving fundholders with the opportunity to support the Mental Health: Mind Matters exhibit. Thanks to generous donors, admission to the exhibit will be FREE to the public on Sunday, March 10 for a Mind Matters: Mental Health Fair.